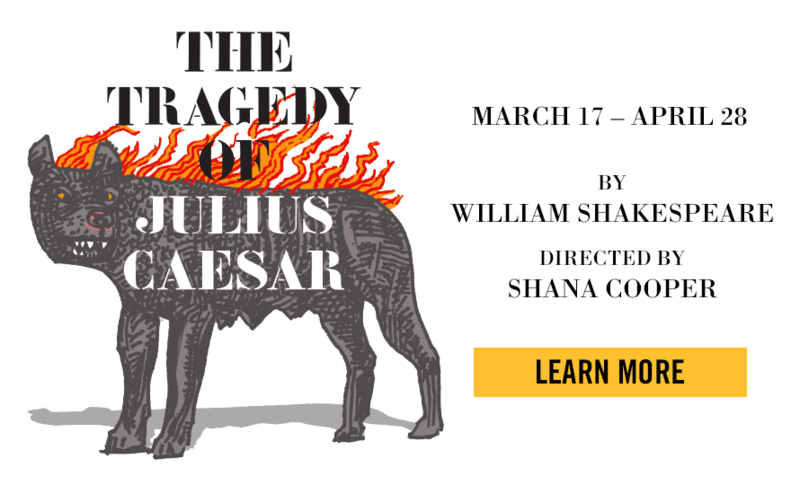 Founded in 1979 by Jeffrey Horowitz, the mission of Theatre for a New Audience is to develop and vitalize the performance and study of Shakespeare and classic drama. In 2001, Theatre for a New Audience became the first American theatre invited to bring a production of Shakespeare to the Royal Shakespeare Company in Stratford-upon-Avon. Theatre for a New Audience produces for audiences Off-Broadway and has also toured nationally, internationally and played on Broadway. 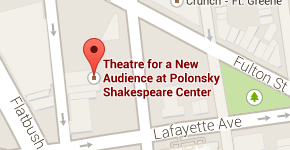 Theatre for a New Audience at Polonsky Shakespeare Center is located in the burgeoning Downtown Brooklyn Cultural District, near all major transit lines and the LIRR. 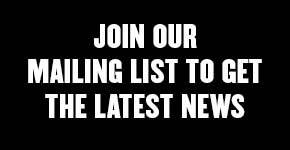 For more information about our new home, please click here. 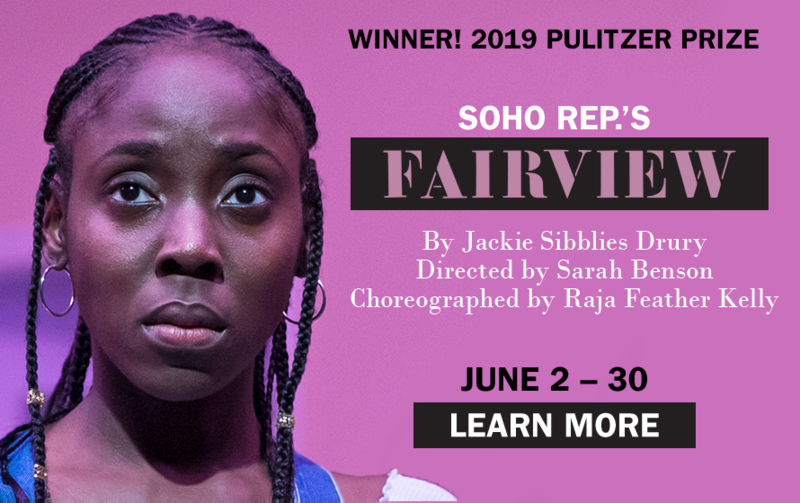 Jackie Sibblies Drury wins Blackburn Prize!